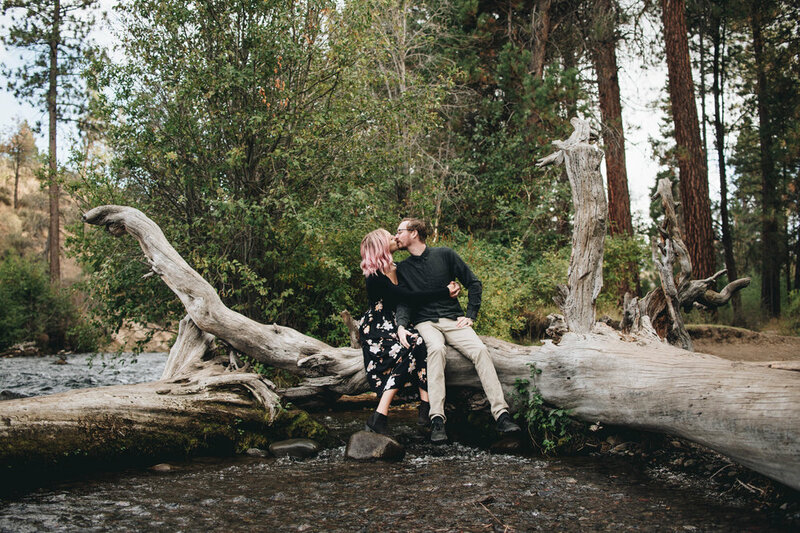 Pink hair, dogs, brick walls, rivers, forests, the most adorable couple ever; WHAT MORE COULD YOU ASK FOR??? 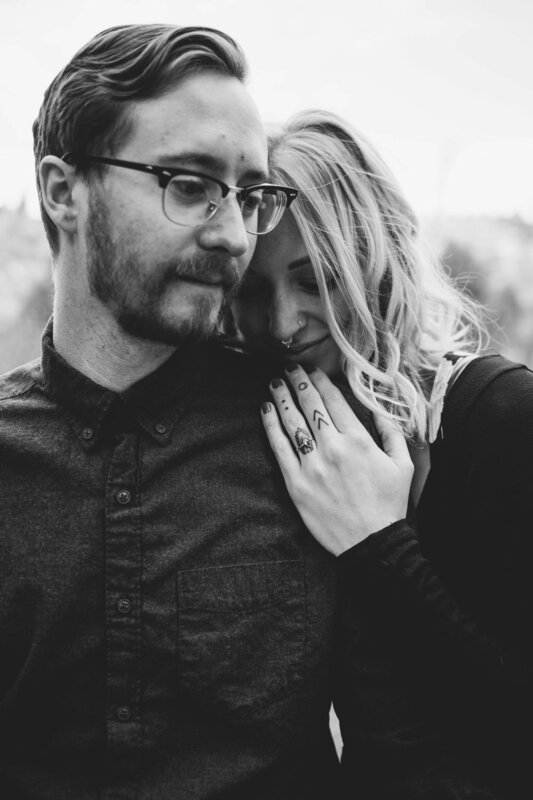 Needless to say, this shoot with Emily and Colton was equal parts chill, fun, and so freakin' cute. 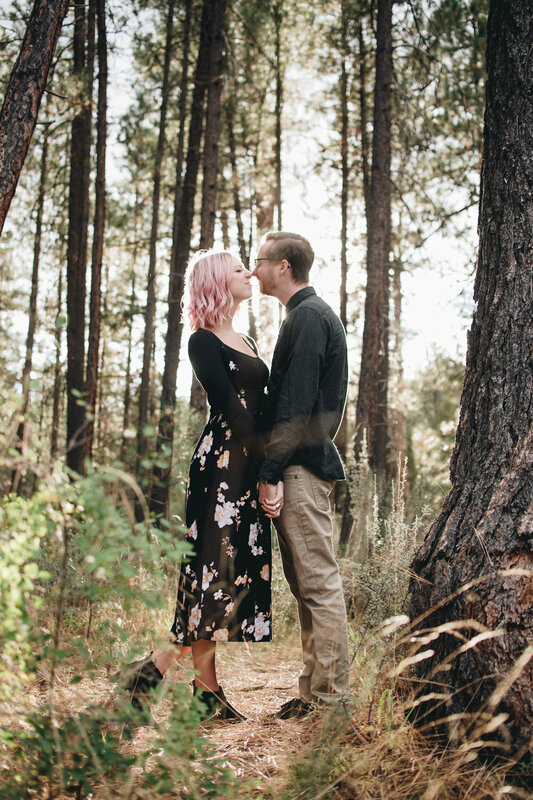 It was hard to narrow down my favorites, but here are a few to give you a peek into this cutie Bend-based engagement shoot.